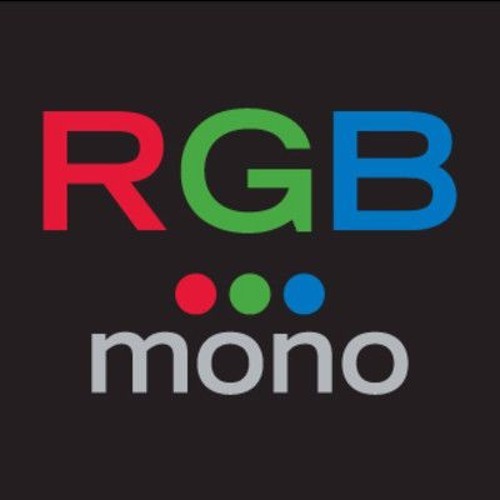 RGBmono is currently an "alternative" (is that even a relevant description any more?) group from the San Francisco area. We are currently working on our ambitious first release, "87 Shades of Black", which we will be blogging the progress of as time permits at http://rgbmono.com. Now for the pretense: Our sound is focused on rock and occasional electronic themes set into cinematic and ambient environments to help tell the story.